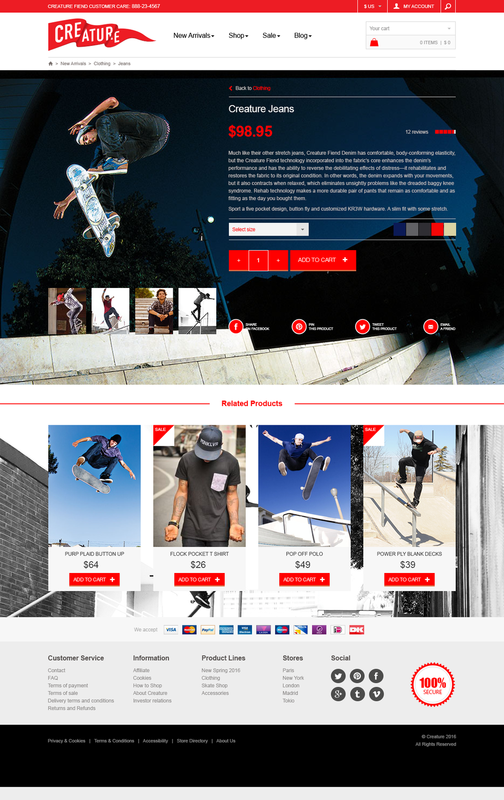 Here are a few examples of my Visual Design work, taking the required information and finding appealing layout and content solutions to present the products in the best light possible. 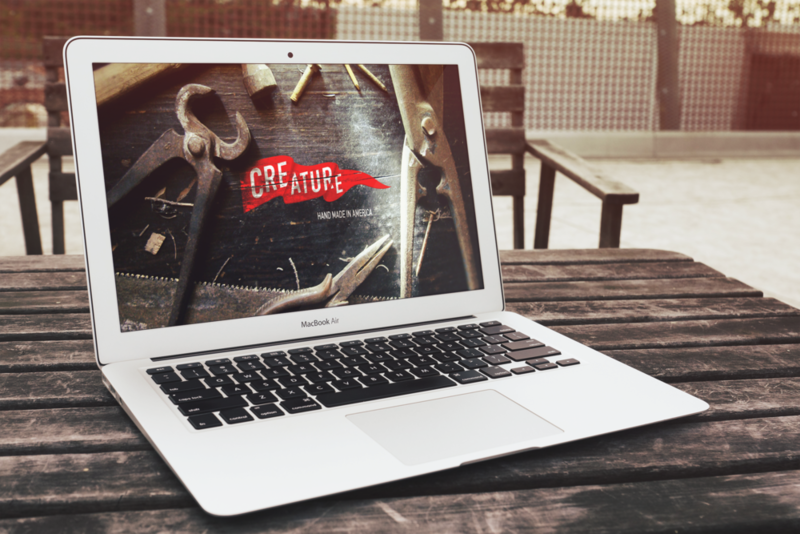 For CREATURE, I took elements from a rebrand I did for them and applied the new look and feel to the desktop and mobile versions of the website. The following are in order: Homepage Splash on a MacBook, responsive designs across devices, an application icon, the flat file of the mobile version, and the flat file of the desktop version.